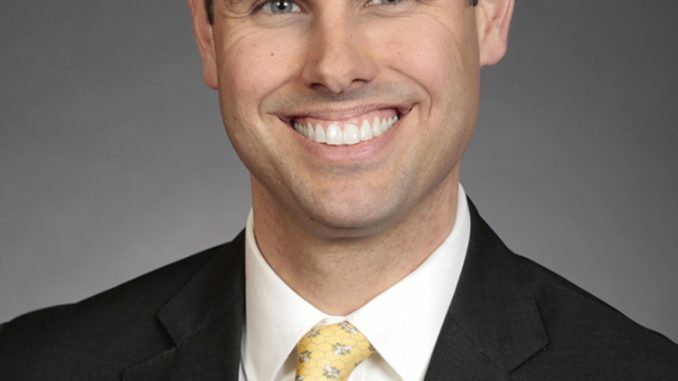 State Senator Nate Boulton of Des Moines has introduced legislation to provide 12 weeks of paid family leave for working Iowa families. The leave would be available when Iowans must care for a family member with a serious health condition or to bond with a newborn, adopted, or foster child. The bill also provides for paid medical leave for a personal serious health condition. Based off the federal Family Medical Leave Act of 1993, Senate File 2133 would offer Iowans the flexibility to plan for their futures. After up to 12-weeks of paid time off for family issues, Iowa workers would be able to come back to return to a stable job with the same pay and benefits as before.